Home » News » The Town Close School Hockey 1st Team retain their county title! 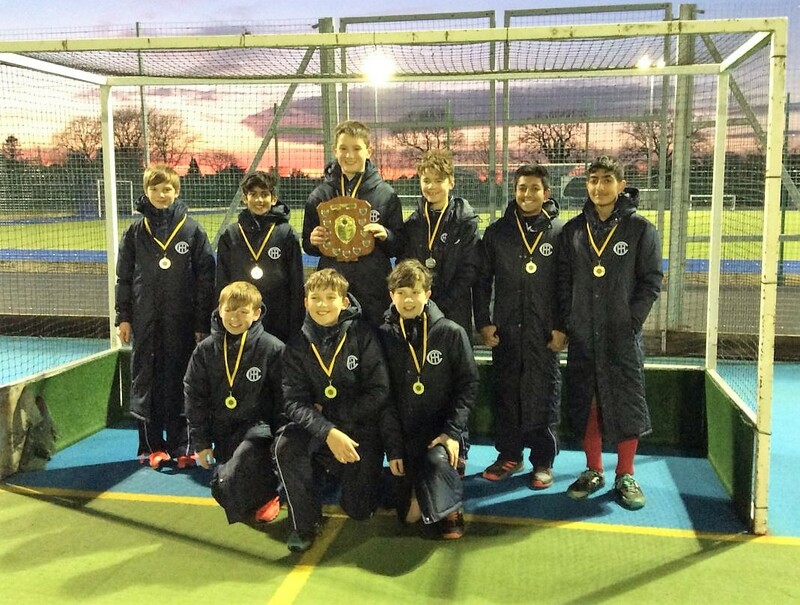 The boys’ Under 13 hockey team retained their county title last week in a tense and highly competitive afternoon of hockey. It all came down to the last match of the tournament when the boys stood firm against Langley Prep School, holding the opposition to a thrilling 2-2 draw. The team will now progress to the East Regional Finals in March. Congratulations to everyone involved, and an enormous thank you to their supporters and to all of the coaching staff, both at School and at their individual clubs.